If you're in the mood for pizza, this is the place. 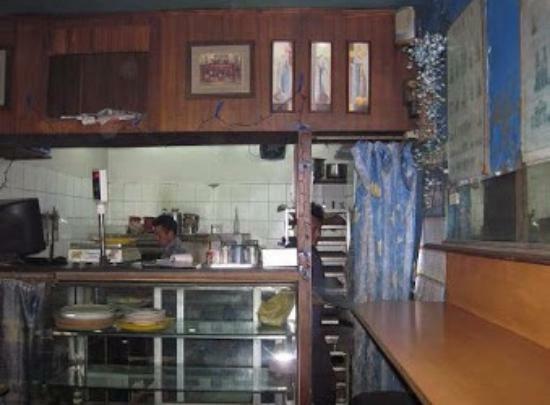 Don't be fooled by the small space-the pizza is very good. I tried many versions of the pizza and salad. The fries are great too. 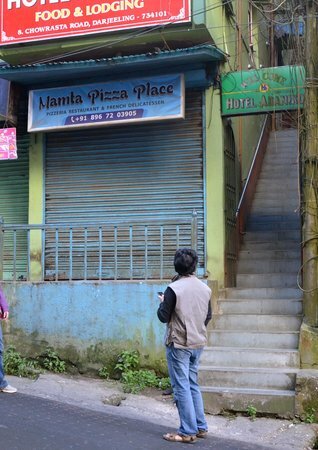 I ate here twice on my last trip to Darjeeling. 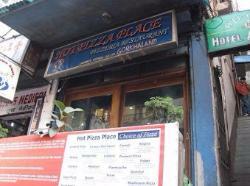 Hot pizza and very amazing taste also there, their service is also quite good and environment is also good. 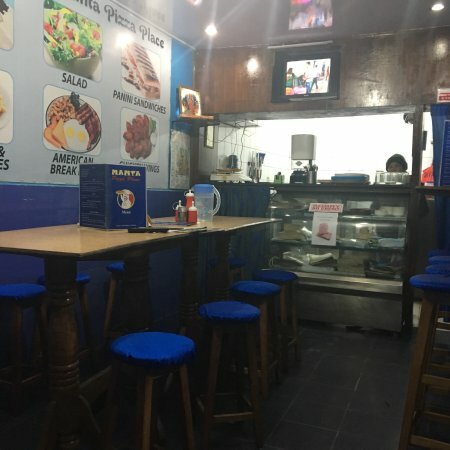 Here Breakfast means bacon, Nepali cheese, and the delicious beef merguez sausages, a spicy mutton or beef concoction found in North African, Middle East and European cuisine. The main claim to fame at this place is the terrific fresh pizzas they produce with chipolata toppings. Service tends to be a bit slow. i am always take pizza from dominos,so when i got a local pizza shop there i cant but try it.price is quite cheap but very fresh and tasty although not as dominos. To be honest, I was not expecting this great pizzas outside Domin's and Pizza Hut. But just went ahead to try our luck here. The eating are is not that big but ample with sitting tables. We had pepperonni pizzas and sausages,,just yummy!! 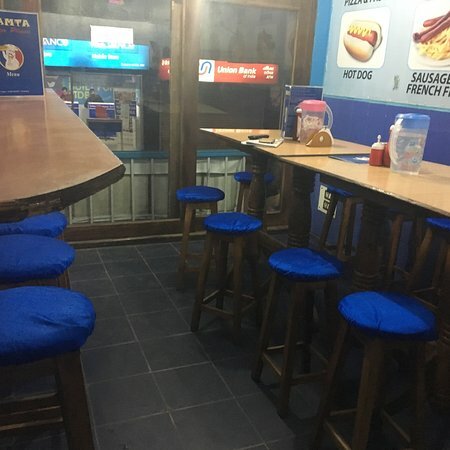 Really great pizzas and sausages.. 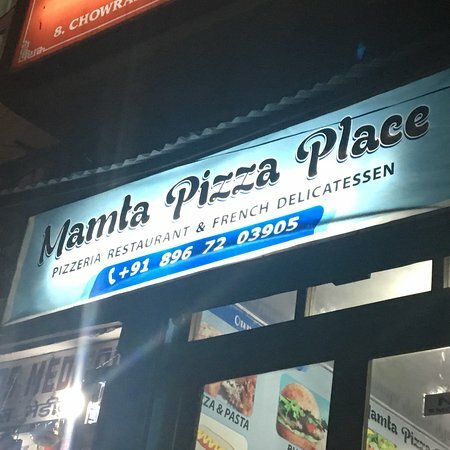 The restaurant is located in a quiet lane in Darjeeling but offers delicious food..
Get quick answers from Mamta Pizza Place staff and past visitors.